Lotto & ATM income: $2,200/mo. This information has been provided by the seller of the business and has not been verified by the listing agent/broker. 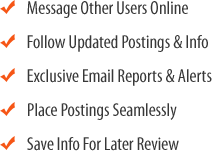 This information is subject to errors and omissions in price, projections, opinions, assumptions, future estimates, and other conditions such as lease or financing, or changes or withdrawal without notice. Potential clients/buyers are advised to seek professional help from their accountants and attorneys before purchasing or investing in a business/property. 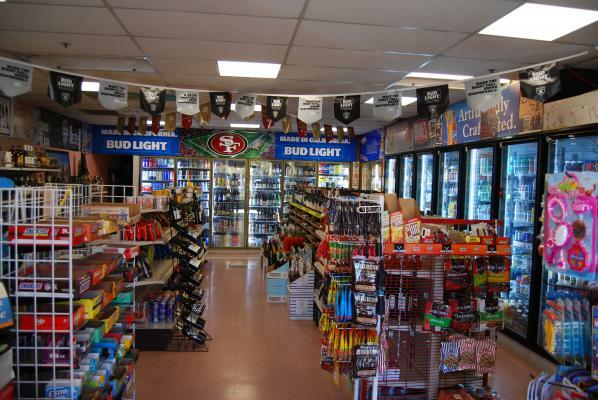 The listing # 194486 Liquor Store - Excellent Lease - San Jose, Santa Clara County below is currently OFF THE MARKET due to that it is either in escrow at this time or has recently been sold. 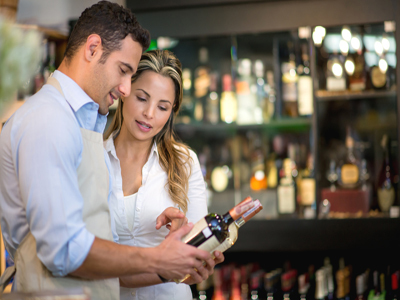 For more businesses for sale that are like this Liquor Store - Excellent Lease in San Jose, Santa Clara County please see a sample of BizBen active listings below and links to all similar listings on BizBen.com. Beautiful inside and out - easy to manage Liquor Store located in the heart of Sunnyvale. Surrounded by homes and large tech companies (including the new Apple Campus); this store is perfectly situated in a busy strip mall. Sales: $82,000/mo. Net Income: $15,000/month. Asking $439,000. Located in a busy plaza, and right off the Almaden Expwy in San Jose. San Jose is one of the biggest cities in the Bay area, & Northern California. Ample parking for customers visiting the liquor store. 1,292 sq.ft. ABC Type 21. Monthly rent $2,810 + NNN. Lease Ending 4/15/20 + 5 Year Option. 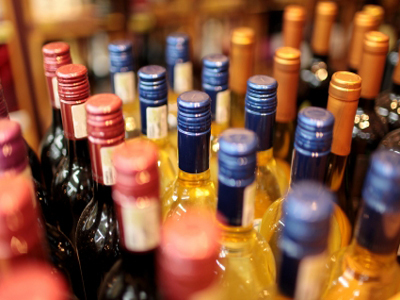 Liquor store in roughly 3,000 Sq Ft size store located in shopping center location. Great neighborhood with mixed Commercial & Residential areas around. As per seller, Business is doing $85,000/month at good gross profit. Rent is $8,000/ month with long lease. Located off one of the main streets in San Jose. Ample parking for customers visiting the liquor store. It is surrounded by many multiunit residential housing: apartment complexes & condos, which should bring in much foot traffic to the store. 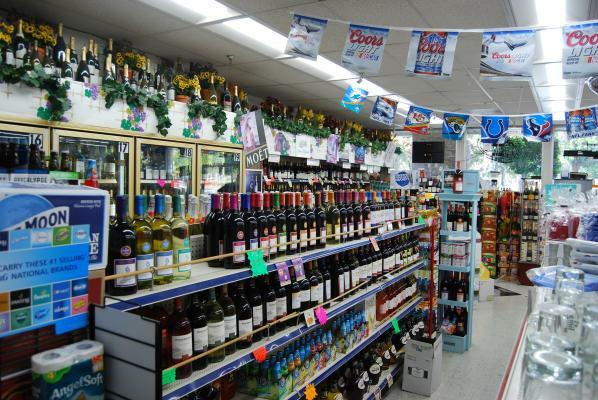 Liquor And Convenience Store for sale. High traffic on Steven creek and Deanza boulevard. Surrounded by many companies. Lots of parking space. Extra income from other businesses. Next to home depot.